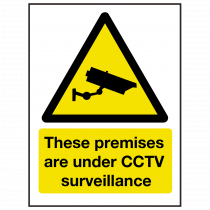 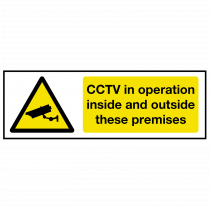 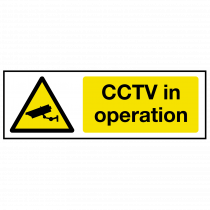 It's important for the safety of people on or within and establishment to see that there's CCTV in action. 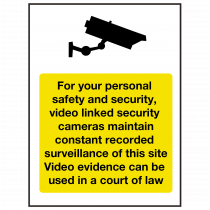 This can help to reduce the risk of crime within the area due to criminals understanding that they're being recorded. 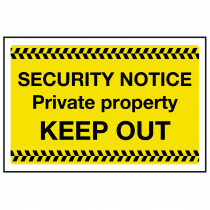 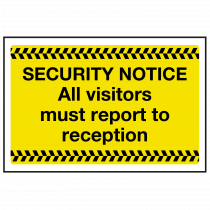 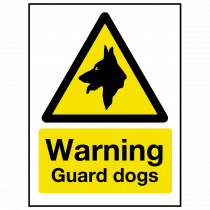 We're also offering signage that displays the use of a guard dog as well as reminding the reader of any security notices that the establishment want to enforce.